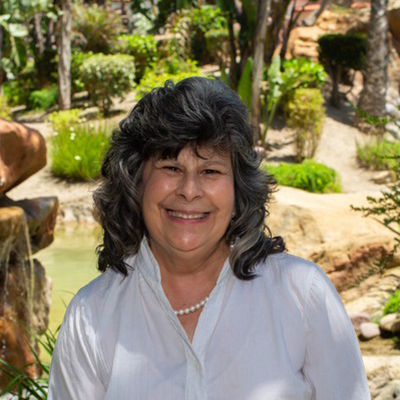 Ellen has been serving with Grace Church in Mexico since 1981. Ellen ministers to women in Mexico, using the Scriptures along with materials from Grace Church to disciple them within the setting of the local church. She also develops and conducts seminars for women on biblical and contemporary issues. To continue teaching women who can, in turn, teach other women. To work with short-term missions groups that come to Mexico. Ellen helps women in various churches mature in their Christian walk through courses she has adapted from Grace Church. She has developed seminars, including the following: Forgiving and Loving; God's High Calling for Women; Dangers of the New Age; Growing in Christ; Words of Hope; The Blessed Mary Speaks; The Faithfulness of God Throughout the Ages; Fulfill the Mission God Has Given You; Loving God With All of Your Mind (adapted from Liz George's book); Women Who Trust in the Lord; Spiritual Gifts; Emotions; and The Passover, among others.